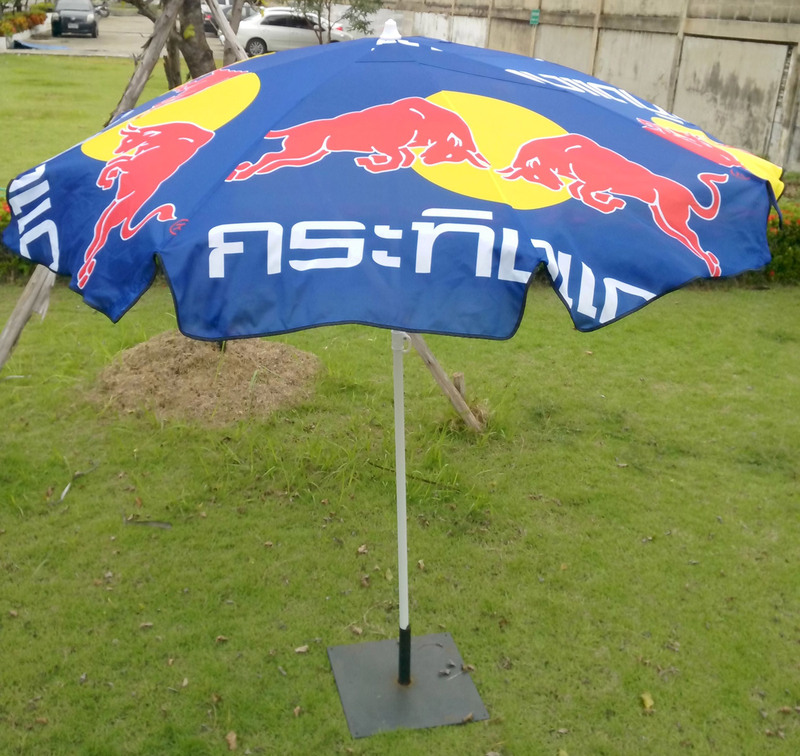 Parasols - FaberFlags Asia : Leading Global Supplier of Textile Signage for Marketing! 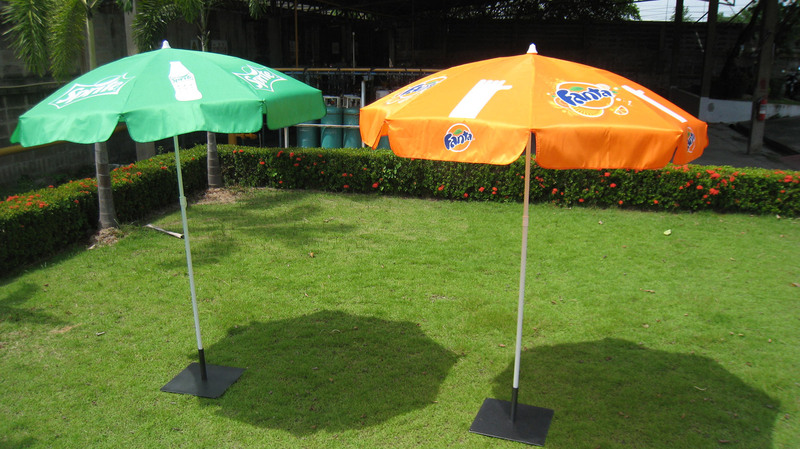 Faber Flags Asia offers a high quality bistro parasol or beach umbrella specifically designed for upmarket outdoor environments. 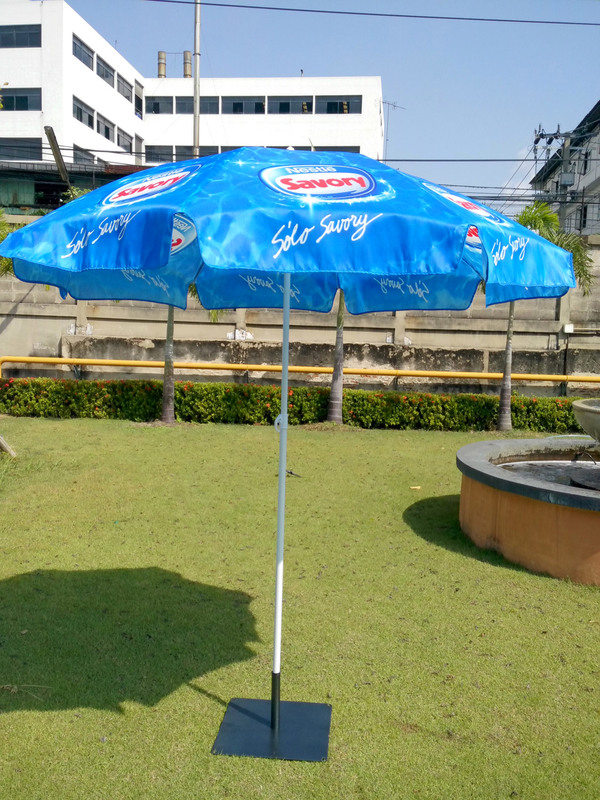 Such eco-premium displays and advertising tools are made from the highest grade materials and are truly built to withstand the elements. 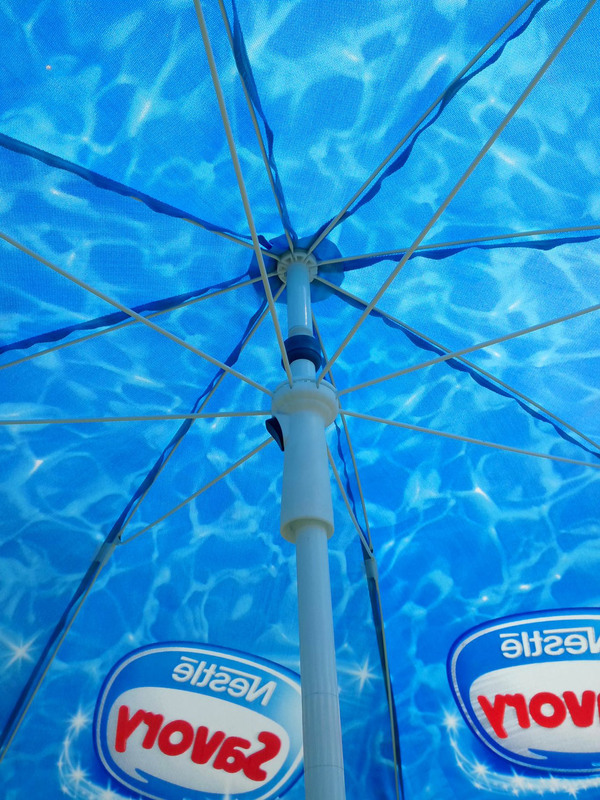 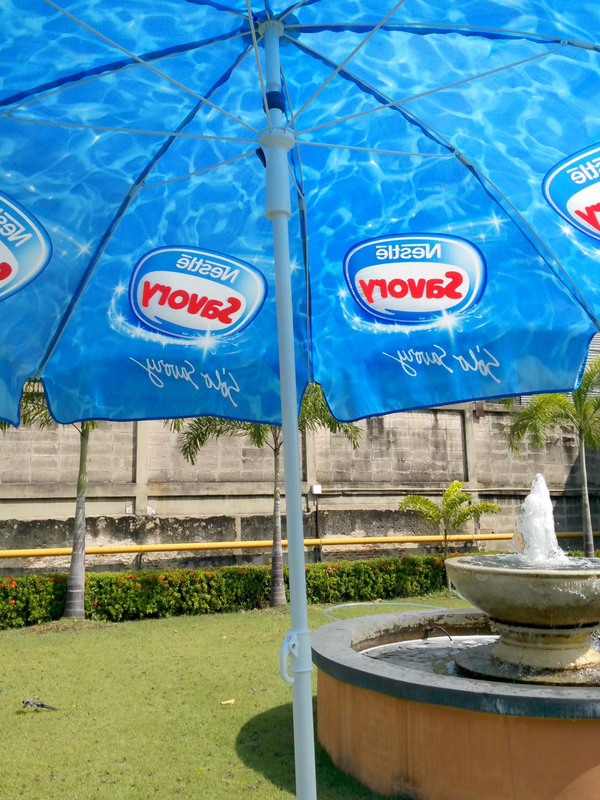 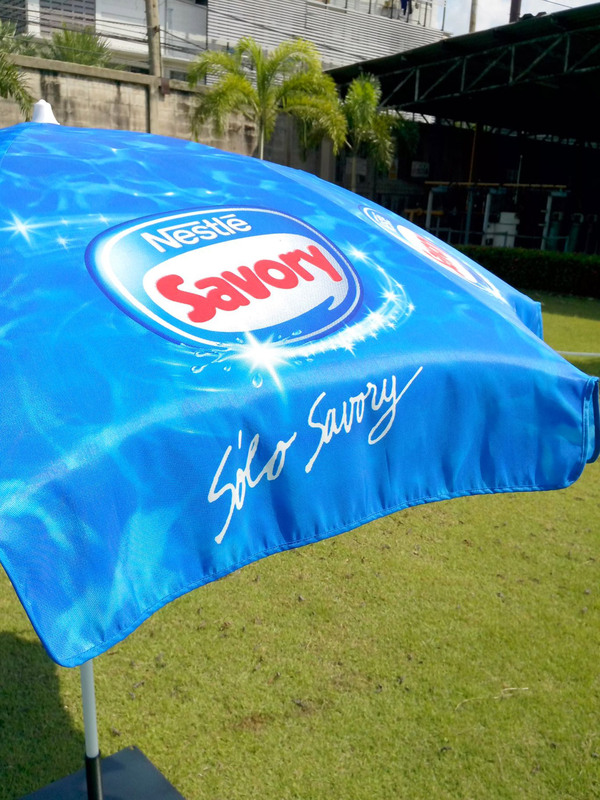 Our parasols and other similar marketing signage have become popular in the European market. 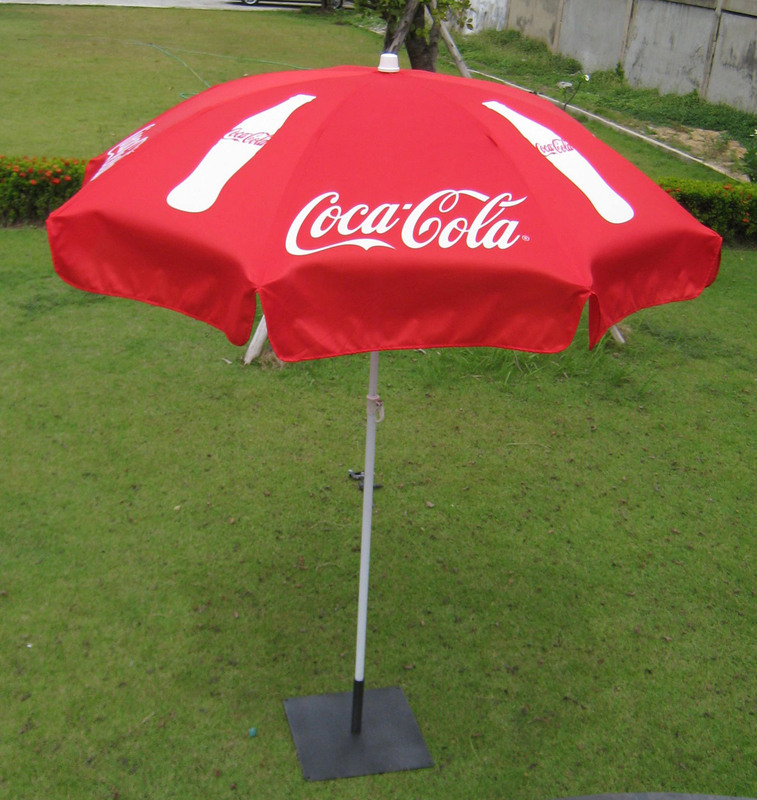 They can be provided in standard canopy colors or printed with your corporate logo or promotional message.